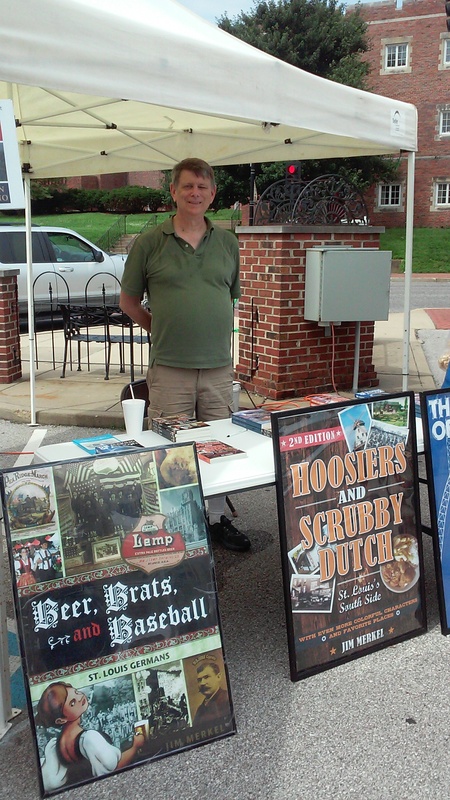 The photos shown here are of the Ferguson Farmers Market, where I spent last Saturday morning selling and signing my books. Yes, that Ferguson. After the dreadful days of last August and beyond, I found the place peaceful and busy with plenty of folks wanting to buy a book. I also had fun Thursday night signing books at my own neighborhood association’s meeting. 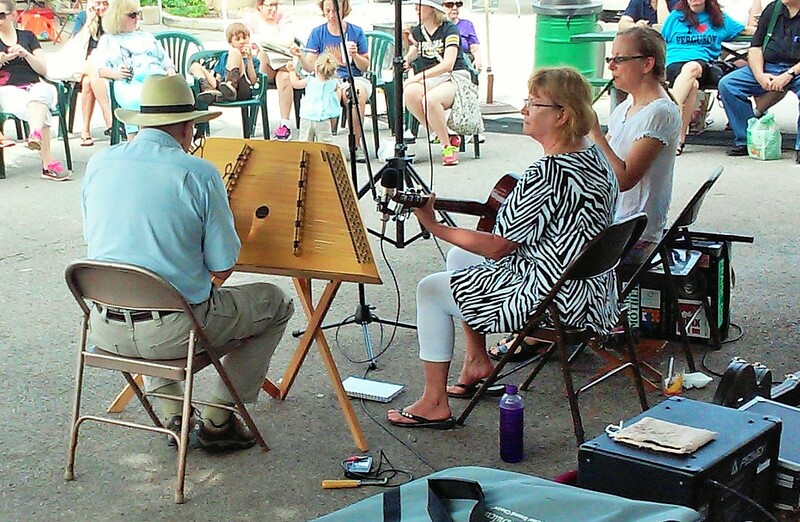 From 4 to 7 p.m. today, (Friday) I’ll try out the Cherokee Street Farmers Market at 2647 Cherokee Street. 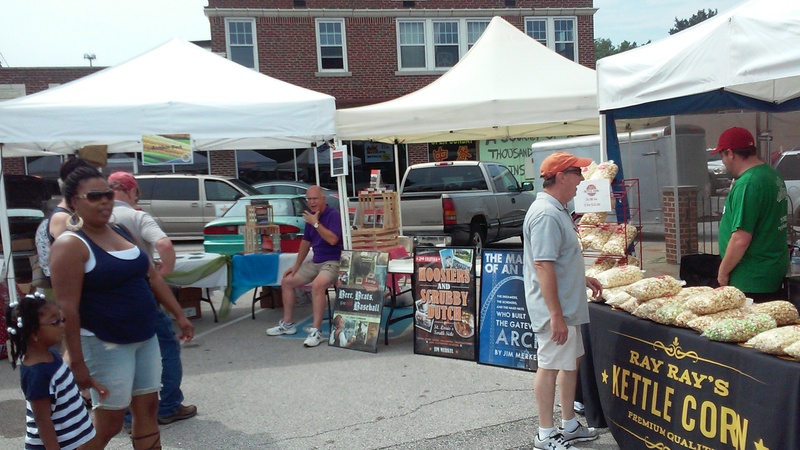 Saturday morning from 8 to noon, my tent will be at the Tower Grove Farmers Market. Come out and see me.